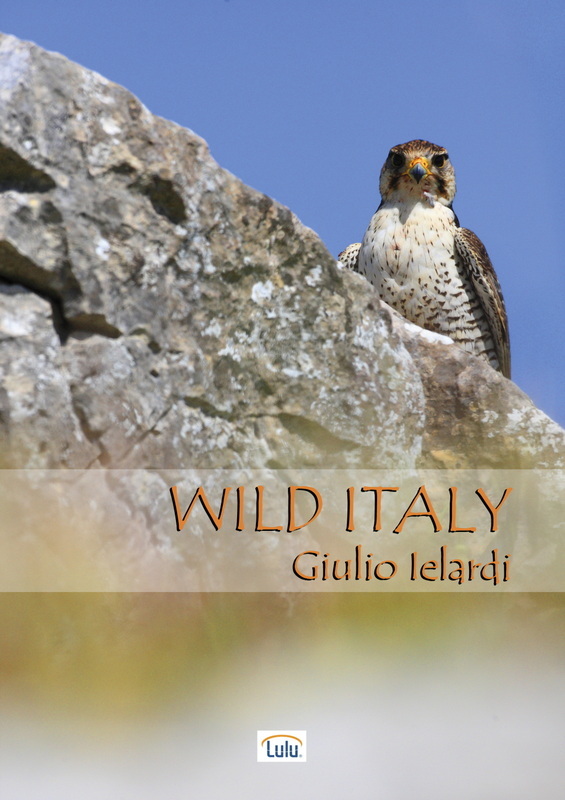 This guide lists the most important Italian natural resources and it provides concrete and detailed help to lead nature lovers, birdwatchers, nature photographers, to the right place at the right time. To see Contents Index, Foreword and a Sample Paragraph downloads below. To buy paperback edition click on the button below Compra Lulu.